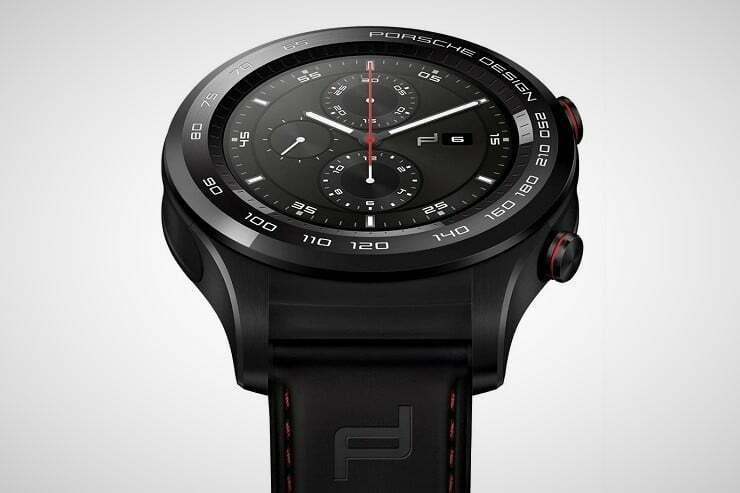 Porsche Design has just teamed up with tech equipment maker Huawei to produce a high end, designer smartwatch. The looks are there. 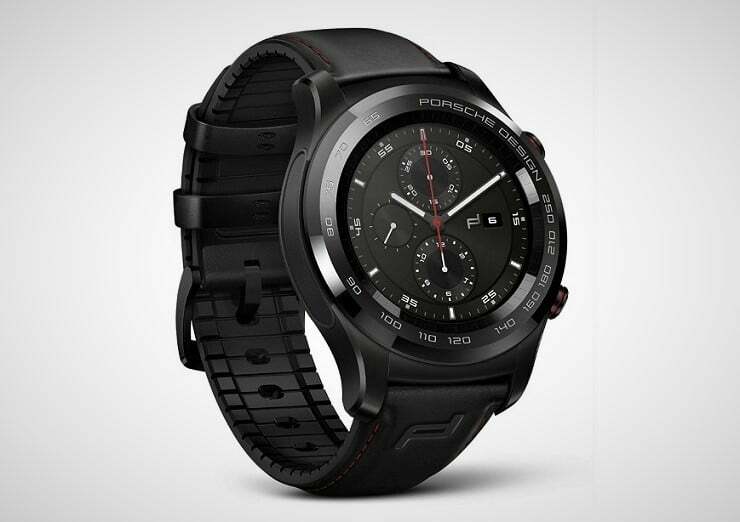 The Porsche Design Huawei Smartwatch ($795) is sleek & black with a stainless steel case further strengthened with a ceramic bezel featuring the signature Porsche Design tachymeter scale. 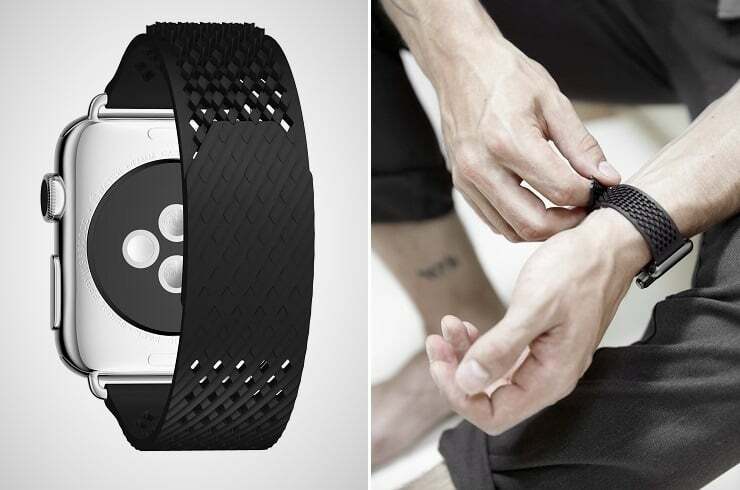 It is on a hybrid leather strap with a steel buckle. 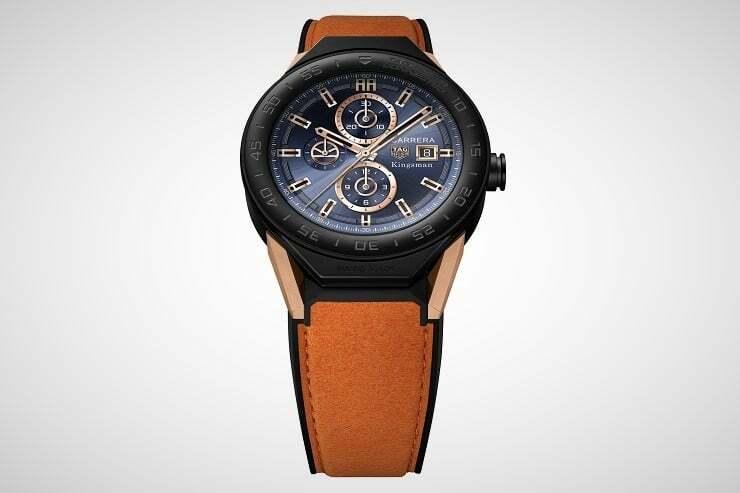 Inside, the gadget is a match to the Huawei Watch 2, down to the 1.2″ 390×390 pixel AMOLED touchscreen display and the red stitching on the strap. 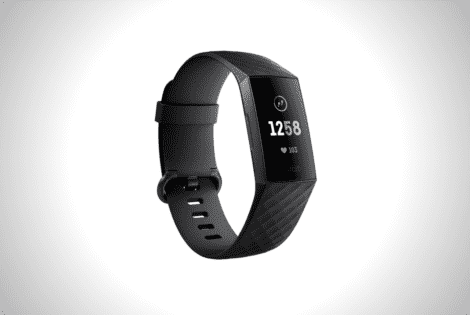 Running Android 2.0, it has built-in GPS along with fitness features like a barometer and a heart-rate sensor. 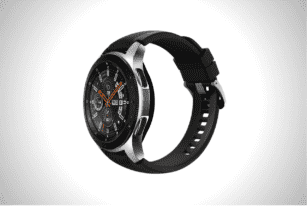 It features a customizable face and can be paired with the Porsche Design Huawei Mate 9, for advanced connectivity. 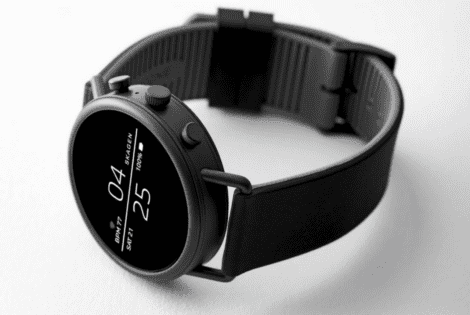 To introduce something new, the Samsung Galaxy Watch includes a new function that monitors our stress levels throughout the day and better battery life. 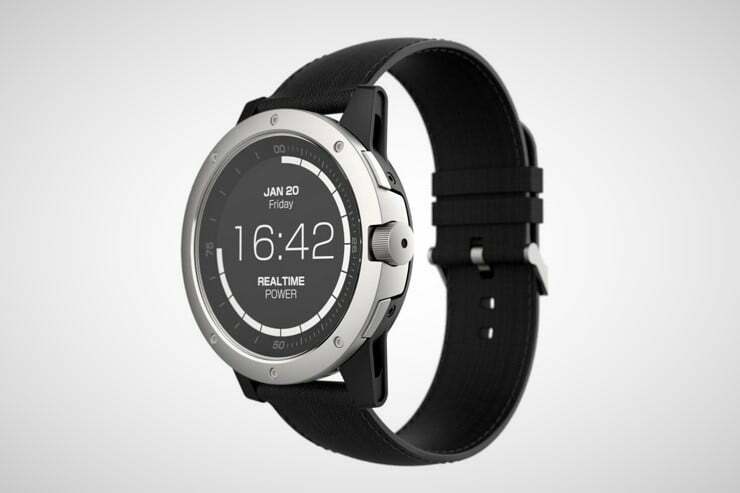 Even though it’s still equipped with a Qualcomm Snapdragon Wear 2100 chipset, the 2018 Skagen Falster smartwatch still looks like a fancy timepiece.